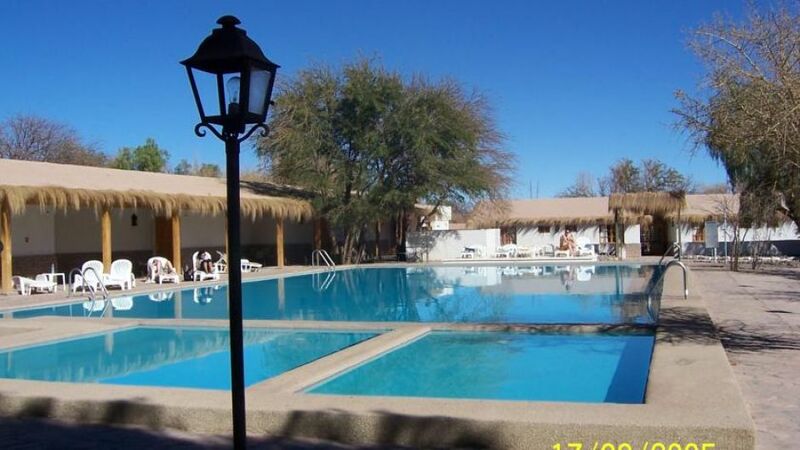 4 ESTRELLAS "This place is definitely one of the most traditional and oldest hotels of the region. 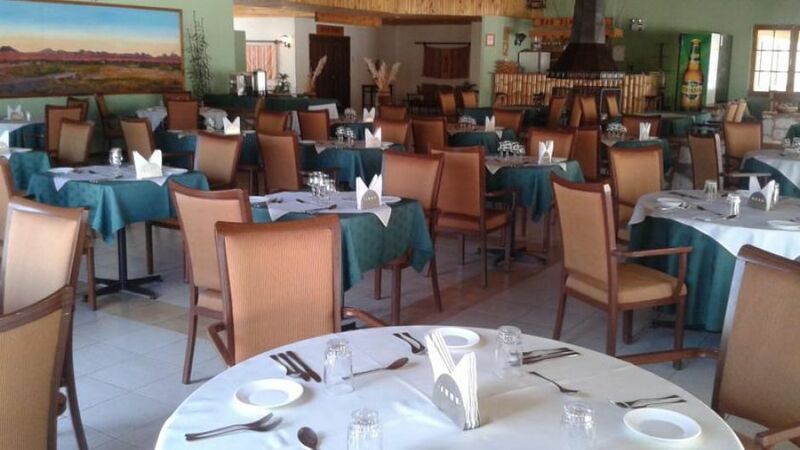 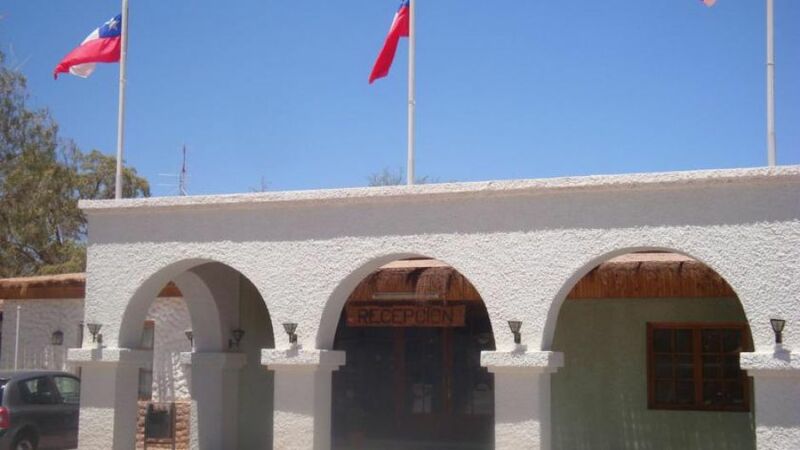 Made of volcanic stone, the hostelry is a nice place whi..."
Made of volcanic stone, the hostelry is a nice place which mixes the history of the region with the comfort of today. 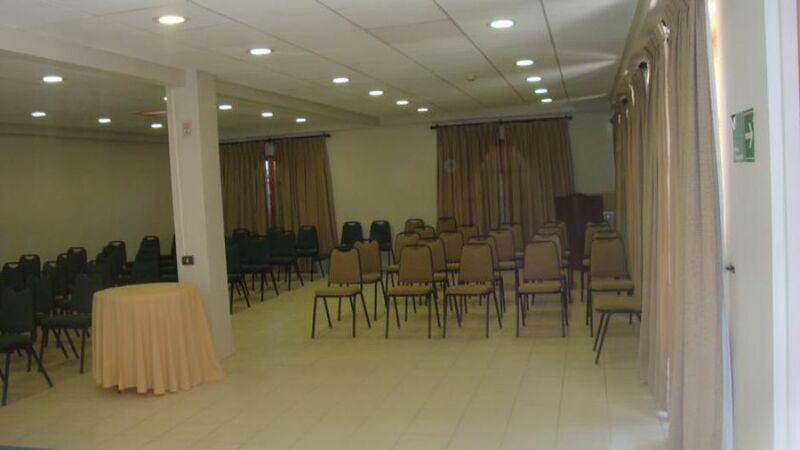 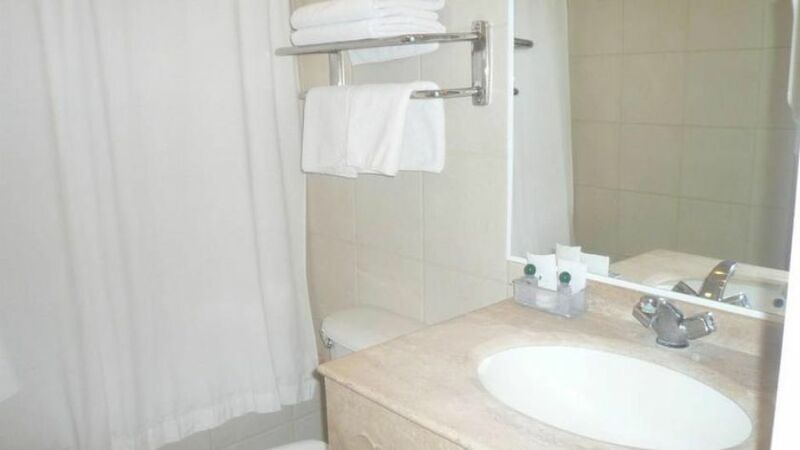 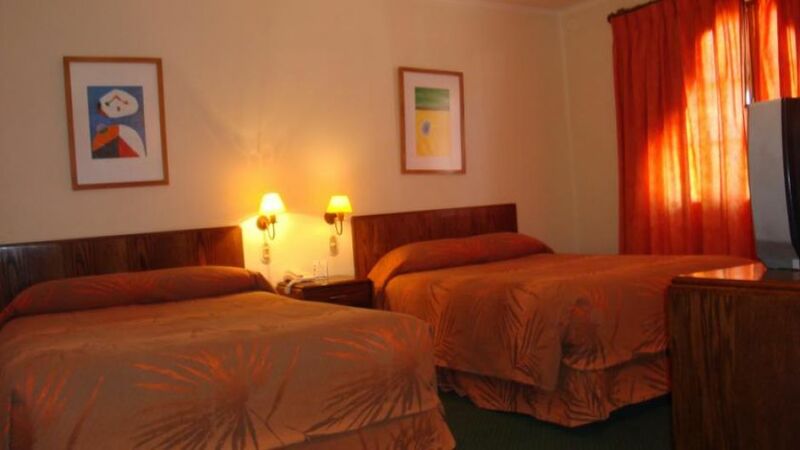 Nearby important tourist attractions; such as Geysers del Tatio and Moon Valley. 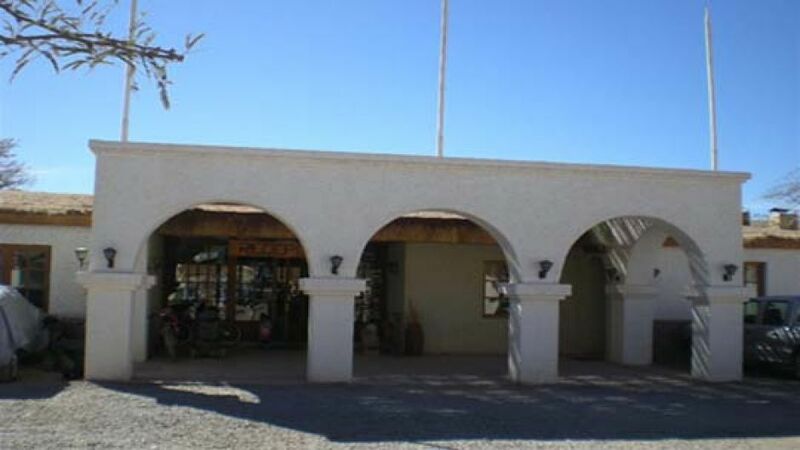 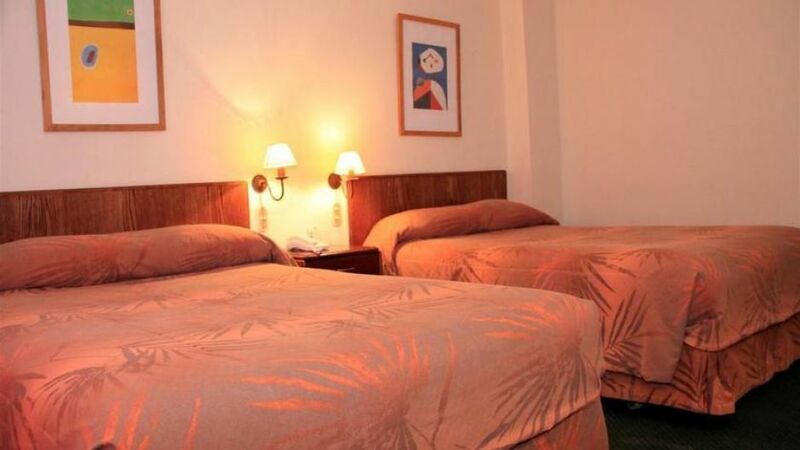 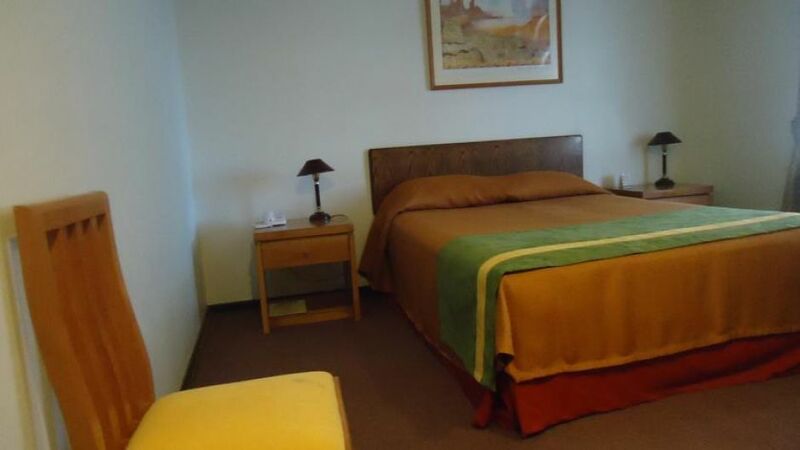 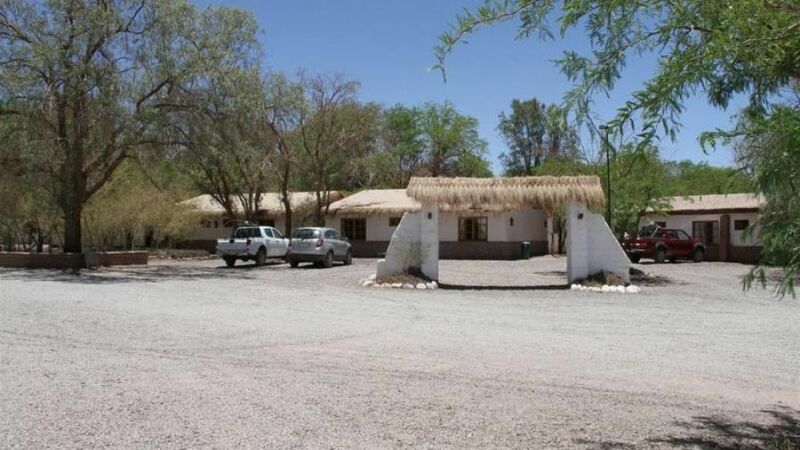 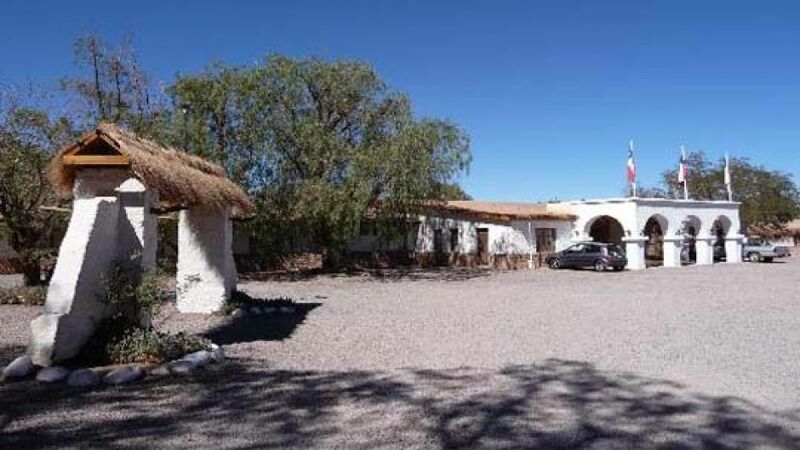 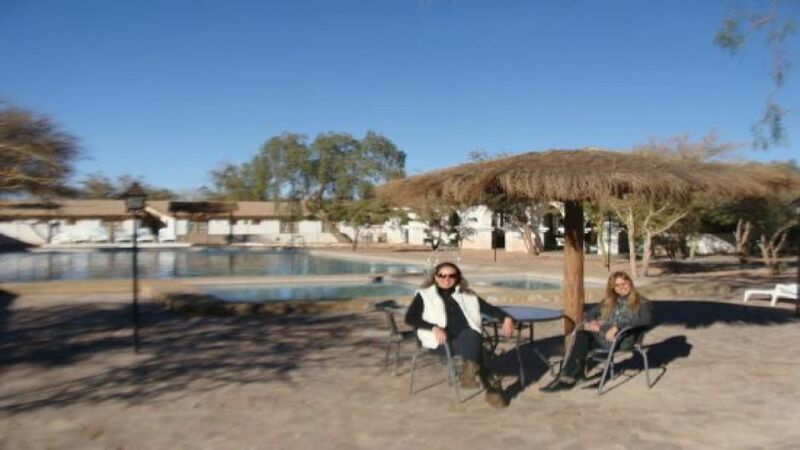 The facilities of San Pedro de Atacama hostel have been designed to try a calm rest and to enjoy the atmosphere that surrounds the town, personnel highly qualified to take care of your necessities. 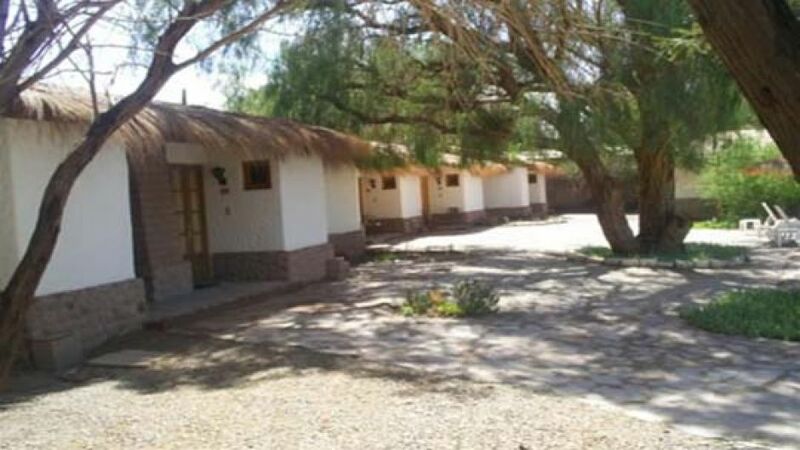 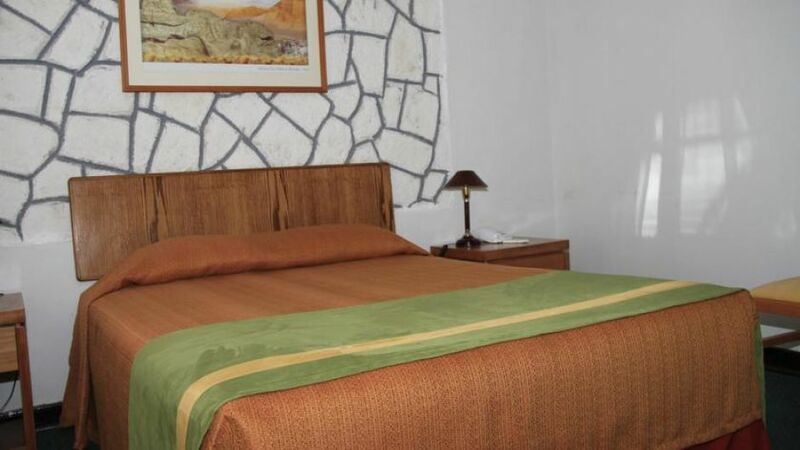 San Pedro Hostel offers rooms with private bathroom, hot water, telephone, Cable TV and minibar; also family cabins.